Enhance Your 3D Printed Parts with Extrude Hone Inc.
Home » Blog » Enhance Your 3D Printed Parts with Extrude Hone Inc.
3D printing is quickly becoming a booming industry here in the US and in many other advanced countries worldwide. Do you work in the 3D printing industry? Then now is the perfect time to learn more about the patented process at Extrude Hone AFM. 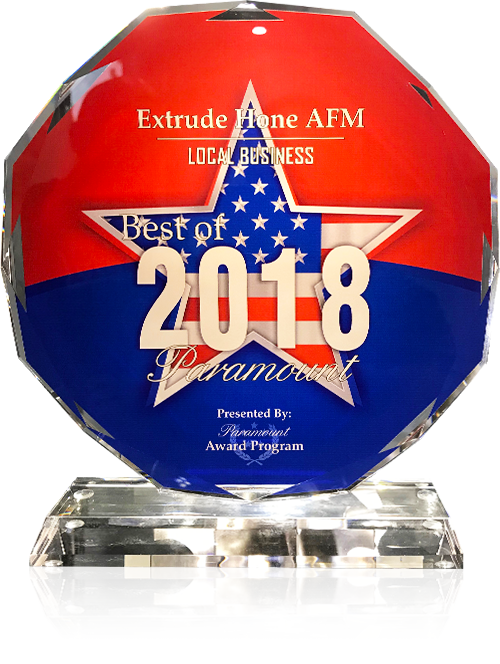 For over a decade, Extrude Hone AFM has been closely supporting the new technology that’s quickly gaining popularity in the additive manufacturing industry. Now that metal materials can be printed using a 3D printer, we have been relishing the opportunity to partner with many companies to surface finish and polish even the most intricate passageways for prototypes in addition to production parts. The sky is the limit when it comes to designing 3D parts. You can pretty much print anything that you dream up with this nontraditional machining process, but the quality of these parts varies greatly. If you want 3D printed metal parts that will perform optimally, be sure to send them to Extrude Hone AFM to undergo our patented surface finishing and polishing process. 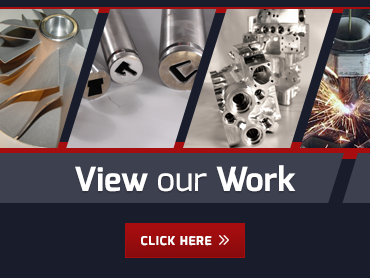 It doesn’t matter how complex your 3D printed part may be, or how many tight passageways it has, our customized media will be able to reach any part of your part to surface finish and polish it down to the microscopic level. What do you plan on flowing through your part? Whether it’s fuel, air, oil, or anything else, make sure it can flow through it as efficiently as possible by sending parts to Extrude Hone AFM. Our media can even the hardest to reach recesses, slots, vanes, and passageways, some of which are even as small as 0.040. Which metal are your parts made of? It doesn’t actually matter – they can all be sent to Extrude Hone AFM. We have processed 3D printed metal parts of all kinds – from aluminum to Inconel. Depending on the layering size and quality of material used, we have reached surfaces as closely as a 4ra. At Extrude Hone AFM, we are always looking for new ways to apply our patented process. We love the unique challenges that present themselves in the new, developing industry of 3D printing. To discuss any manufacturing finishing project with us, and get your questions answered, feel free to give us a call at (562) 531-2976. You can also request a quote by using the same phone number or by using this online contact form. We have service areas throughout the US – see the full list here. If you don’t see your industry or city listed, don’t worry – just contact us today. We’re always looking for opportunities to expand our offerings and serve more people.